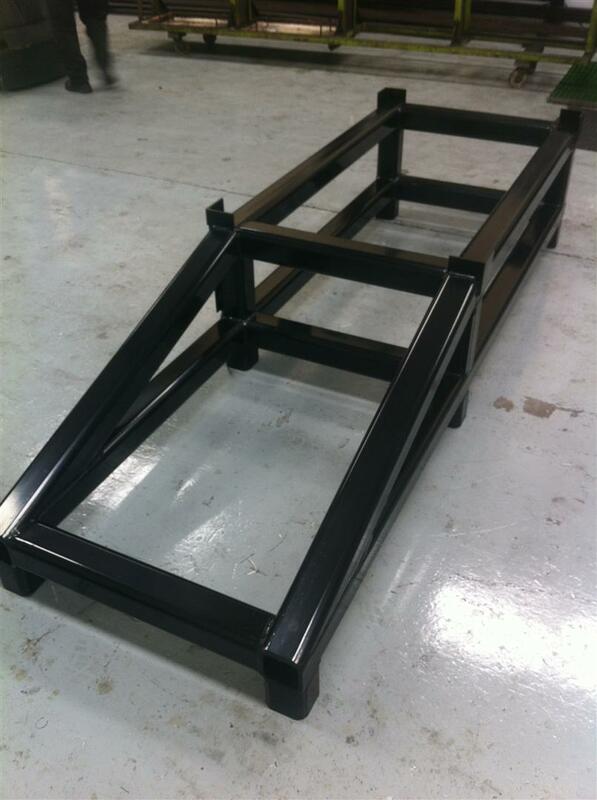 Manufacturer Dixon Frame and Covers to drawing 100078-3 & 4 supplied by customer. Fabricated from 100mm x 100mm x 8mm for the main frame and 3mm mild steel plate for the panels. Approximate overall size – 2632mm (L) 865mm (W) x 542mm (H).